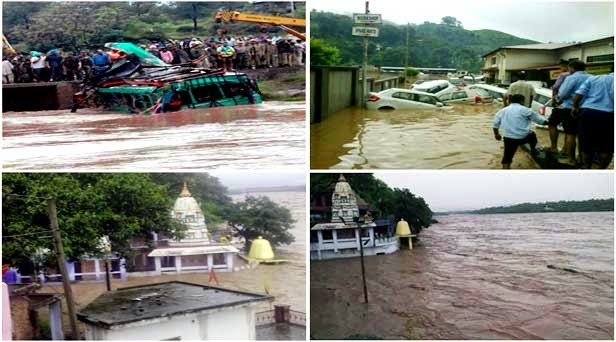 Natural Calamities may strike anybody, anytime in any region. 2. 2. Death toll in Jammu region 105 and Kashmir region 15. 4. 4. Roads are blocked due to landslides. 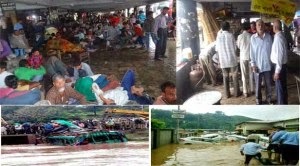 While our affiliate Sewa Bharati J&K with hundreds of Karyakartas are working day & night, to rescue thousands of people trapped, arranging the last rites of the dead, the temporary shelter for the homeless, distributing blankets & warm clothes, arranging langars, milk for children, medical aid etc, there are much bigger task of assessing the loss of human lives, cattles, houses etc. The blocking of roads are being repaired by the govt/army. 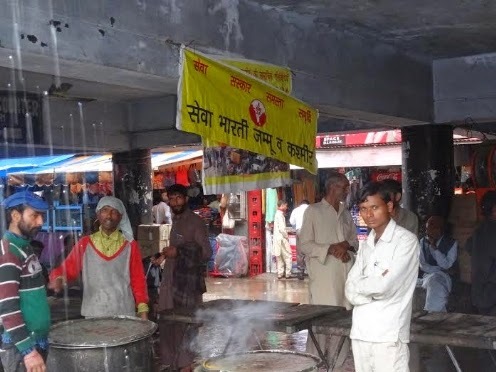 Now for the time being it is a clarion call to all the citizens of this country, NGOs, other philanthropist organizations, corporates to rise to the occasion and help our needy brethren in Jammu & Kashmir to come out of the present crisis by donating generously by way of Cash, material etc. Since roads are blocked in these regions, the donors of material are requested to send by air to Jammu/ Sri Nagar as the case may be. Ph.No:- 94191-12841, 94191-10940, 0191-2570750, 2547000.